The Centreville Rotary Club awarded its Citizen of the Year Award to George "Smokey" Sigler at the club's breakfast on Thursday, July 29, 2017. Pictured from left to right. 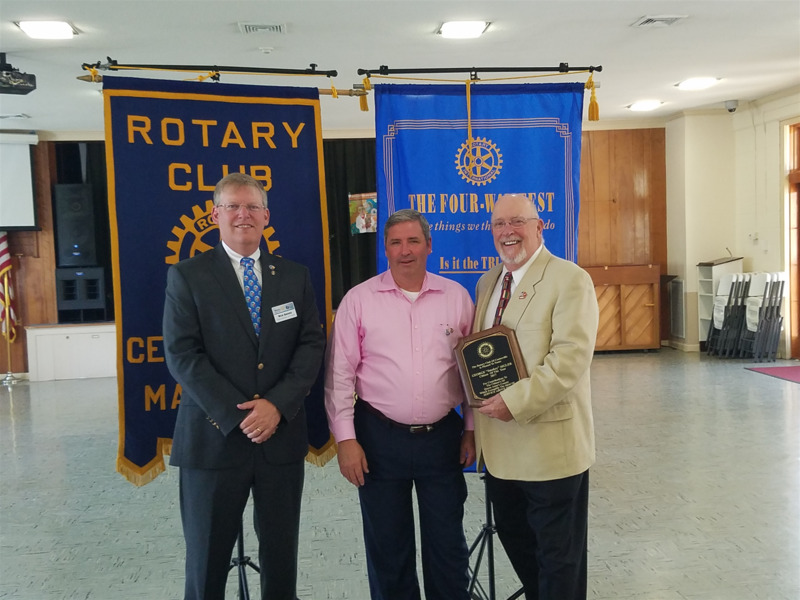 Rich Graves, District Governor for Rotary District 7630, John Walden, President Centreville Rotary Club and Citizen of the year George Sigler. Congratulations to Shelby Haggerty of Queen Annes County High school who was the recipient of the Faye Lister Teen of Character Award. 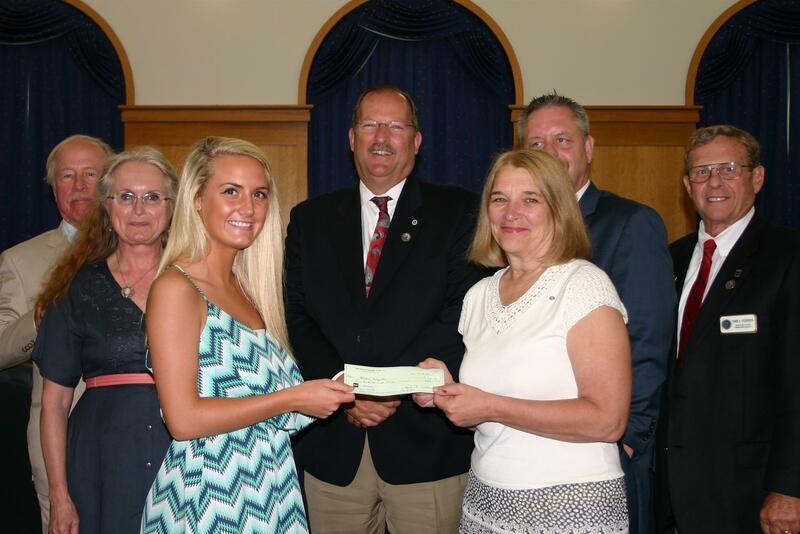 Pictured here at the County Commissioners Meeting on May 26, 2015. 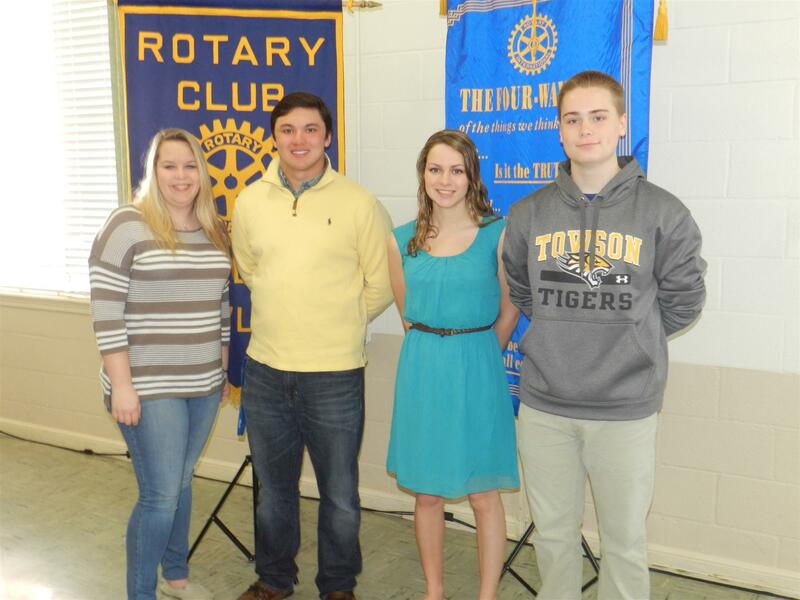 Congratulations to the Michael Schiwy Service Above Self Award Winners.